Travel between all the sectors is the world's largest industry. 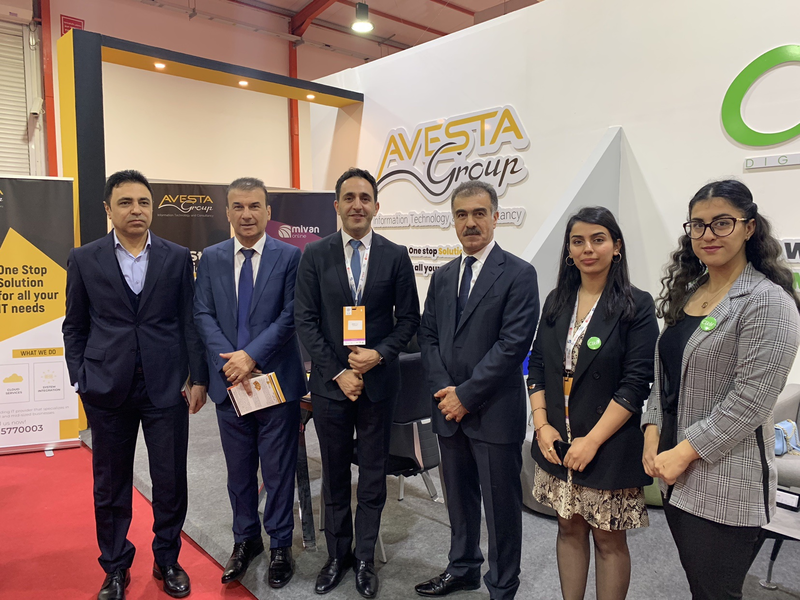 To embrace the importance of travel and tourism in the region, some 250 companies from 20 countries kicked off the four-day METEX event at the Erbil International Fair Ground on March 17, 2019. 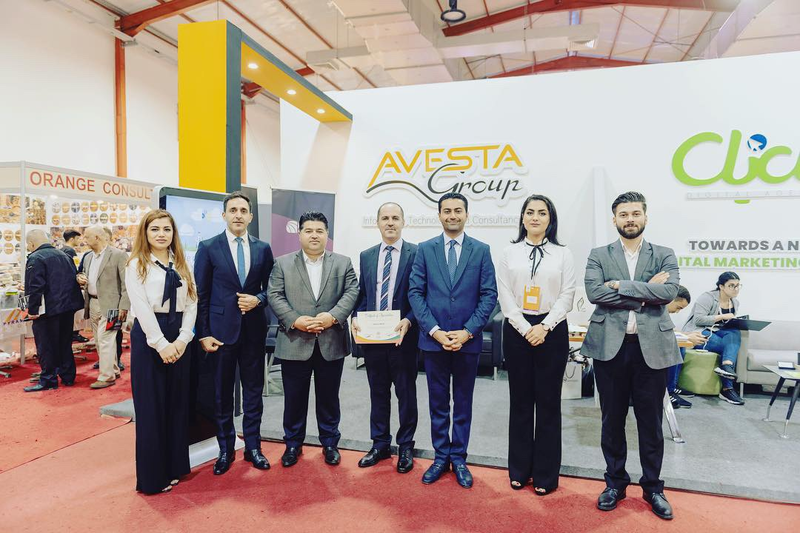 The event was inaugurated by Kurdistan Regional Government (KRG) Prime Minister Nechirvan Barzani, Minister of Municipalities and Tourism Newroz Mawlood Amin, and Iraqi Minister of Culture and Tourism Abdulameer al-Hamdani. 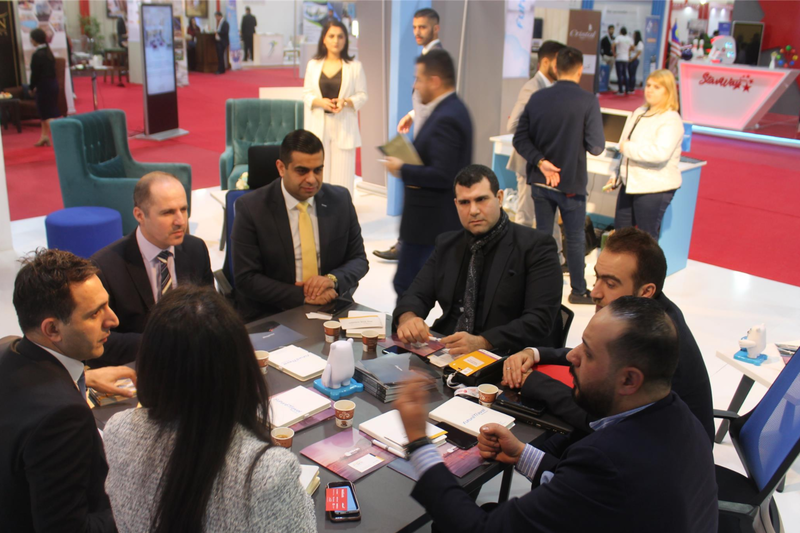 Various panels discussed the importance of tourism and the Kurdistan Region to glean knowledge from the experience of the attending countries. 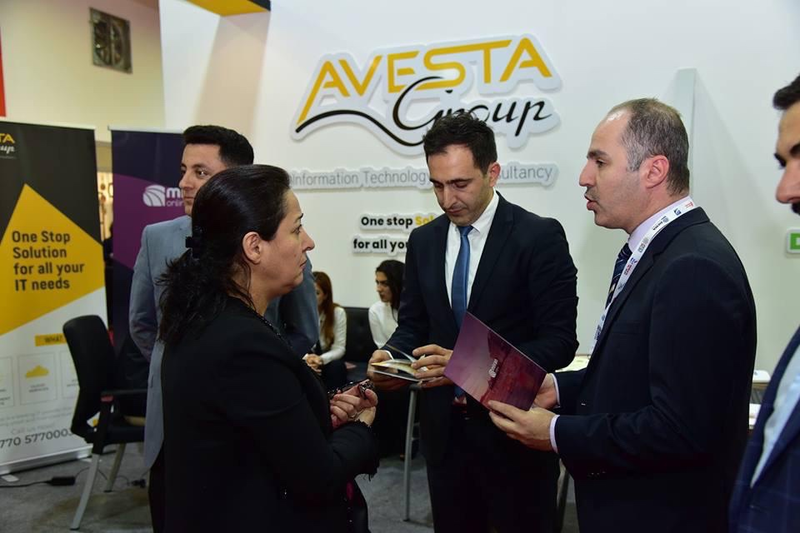 Avesta as a leading tech company in the region also participated in the event to showcase its IT services for the travel sector, which drew the attention of many important figures and ministers who attended the event. 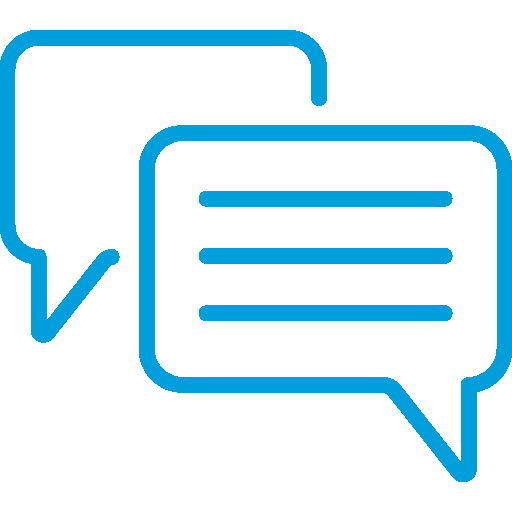 One of the most powerful things that technologies are enabling traveling agencies to do is personalized experience in travel and enhance the experience in ways that create a moment of magic to the customer. Travel and hospitality companies that don't have these kinds of deeply connected, always present, and predictive capability are going to be locked out of their market place in the future. 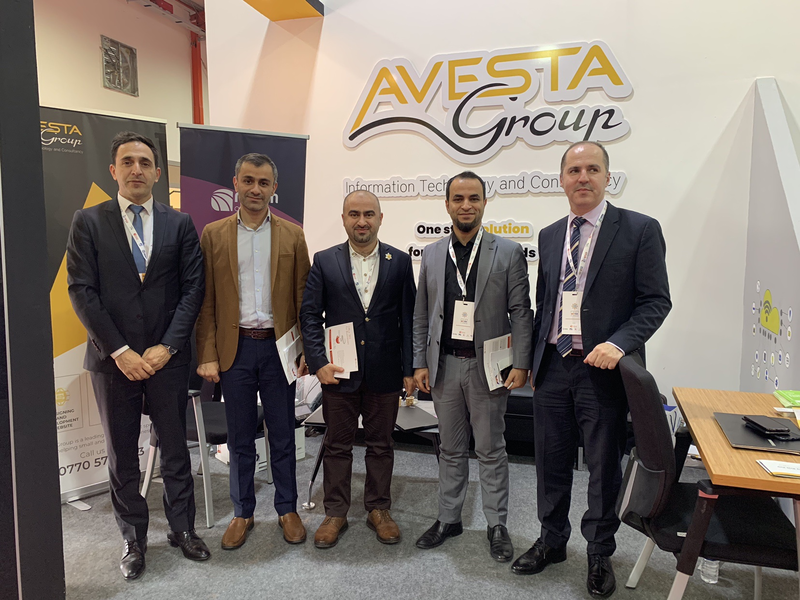 Yad K Rashid, the CEO of Avesta, shed light upon the importance of protecting the user data. In his speech, cyber security was clearly defined as a critical issue and regarded it as an extension to maintaining the local and physical security of the region. 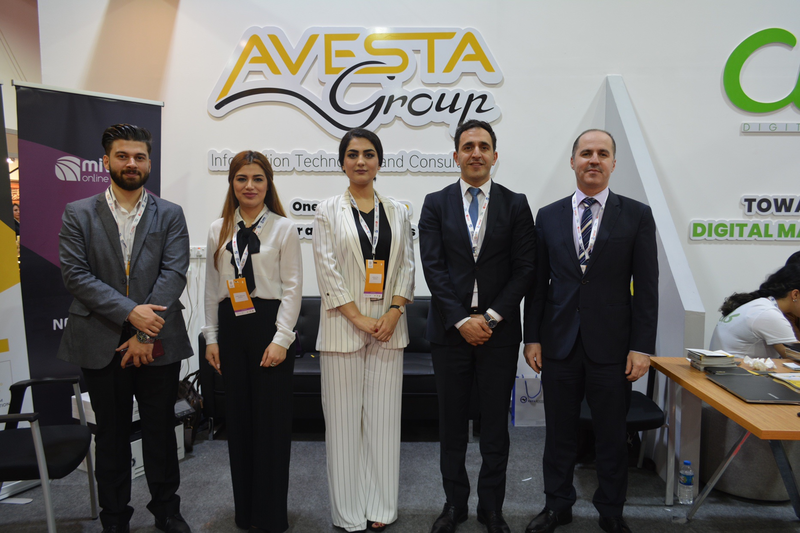 Avesta also showcased Mivan Online, a platform for searching through a database of hotels for booking best luxury or cheap hotels around the world. 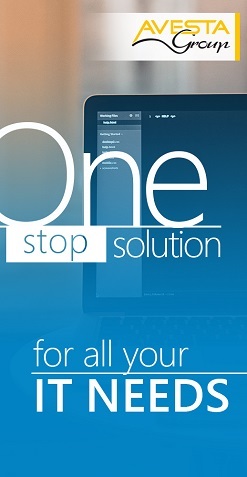 Mivan Online is a joint project of Avesta and Future Travel. Many companies and attendees at Metex showed their interest in the project.